I used this book this past summer in order to place out of College Bio I and II through a CLEP exam. Through independent study from this book and its companion CD I was able to place out in the 97th Percentile. There is a reason why this book is still continued to be used today in classrooms as it is on its sixth edition. The authors use of layout in the book is well thought out and organized. His vast use of pictures, graphs, and tables streamline with the text of the book. In addition, the companion CD and web site provide the reader with an even greater study guide-- using interactive flash programs and video to further explain biological processes. Further, in addition to the basic Biology taught in classrooms, this book goes one step further and explains some advancing fields in the Biology Profession. For example, chapter 20 covers the use of computers in analyzing biological data and gives prime examples from the current Human Genome Project. Further, every section of this book covers an interview with a specific individual in that profession. Such, if one is not aware of what exact field one wish's to pursue, interviews that cover some of the daily activities of these individuals are provided. I would recommend this book for anyone who is seriously interested in Biology. This is a nice book, though a bit tough for the unknowledgable person. This is supposed to be a general biology book, used by people without any prior knowledge of biology too, but I somehow don't know if they'll find it too easy. But other than that one drawback, i think that the rest of us will appreciate this book for what it's worth. It's nicely written, with a lot of illustrations and explainations. There are also many references to websites and stuff, so it's additionally useful. Depending on the book bought, there are some nice extras too. My version had a nice and very useful CD-ROM, with a lot of pictures and animations, and practice tests and etc. It also came with a free one year subsciption to an online biology website that was one of the best I've ever seen. Otherwise the subscription costs a lot. The text book by itself was good too, and I really had no need to read any outside material, I found it perfectly good. Everything considered, I really liked this book. Biology, by Campbell and Reece is very informative. However the book (6th Ed.) does not grab the interest of the student. 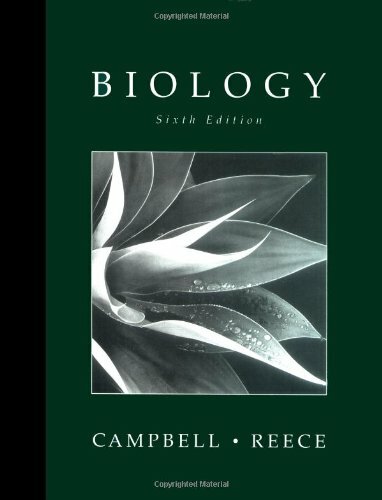 As a college student, I have used Campbell's Biology publication in both Advanced Placement Biology in High School as well as Biology 1 in College. The text is very boring and does not use language which may interest the reader. Understandably, it uses strong science vocabulary, however, it tends to be a sure cure for Insomnia. I loved this textbook. Imagine that, the words "love" and "textbook" in the same sentence. This is my first college Biology text so I don't have anything to compare it to, but I feel I did very well in my class not only because I love biology, but because this textbook explained everything in such an interesting and lucid way. The pictures and diagrams are wonderful and incredibly helpful. To give a random example, the chapters on cell mitosis and meiosis. 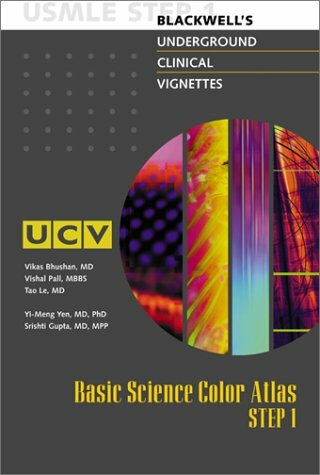 This can be a potentially difficult subject if you're expected to memorize the various stages, and what the chromosomes are doing and when, but this book gives very helpful and colorful diagrams and light micrographs of each stage. The authors really understand the importance of visual learning in conjunction with reading. Speaking of the authors, I was pleasantly surprised that the writing had a hint of personality, and didn't have the dreaded "textbook dry" monotone. It didn't feel as if robots wrote the book, as in some textbooks. I noticed they reinforced important core concepts throughout to drum it into the students head, like the the connection between "form and function", or how the size and shape of, for example an enzyme, is really it's most important characteristic. I bought this book new and it came with a cd-rom, that for me, put my grades over the top. I'm not sure I would have done as well without this cd. In it are all sorts of quizzes and tests, a complete on-line version of the book, various links to helpful internet sites, and which I used the most, animations and voice commentary of each chapter. Many people are visual learners, and sometimes they get a much deeper understand of something when they see it in action. I will not be selling this textbook back to the college after I'm done with it, this is a keeper. I have no complaints about it. 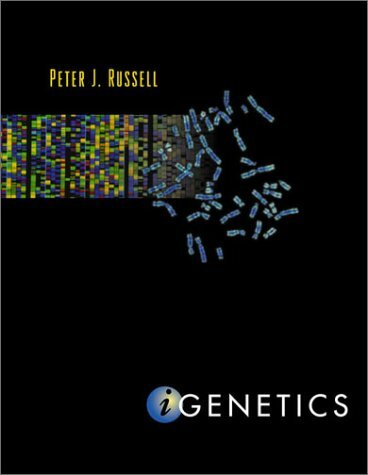 I used this textbook when I took General Genetics this past semester. The book contains a wealth of information. In the course I took we focused on the basic principle of DNA and RNA, Mendelian principles, mono and dihybrid crosses, pedigrees and inheritance, multiple alleles located on different loci and multiple alleles located on the same loci, genetic mapping, damage and DNA repair mechanisms, prokaryotes gene regulation, and population genetics. This text did much to help my understanding of these topics and also contained other topics that we only touched upon in class or did not have time to cover, including the genetics of cancer, quantative genetics, and recombinate DNA technology. At the end of each chapter in the text there are a number of conceptual questions and genetics "problems" that serve as a tool of teaching genetics by the problem based approach. These problems are helpful because my class focused on the problem based side of genetics, as most general genetics classes probably do. The book includes a CD-rom that includes the answers to ALL of the problems in the book for FREE! The CD-rom also contains movies that illustrate important mechanisms like transcribtion, translation, and DNA replication, as well as additional exercises. For me, I found it particulary helpful to be able to "see" genetic processes instead of just hearing about them in class. Even though all of the anwsers to the book problems are included on the CD-rom, I would recommend picking on the Student Solution Guide as well because it is GREAT. It works out every single problem in the book. This is somewhat of a rarity for science books (especially biology ones). I can say that this solutions manuels is very helpful. The only problem that I had with the textbook was that it was a bit wordy in some sections. While reading this book, I would recommend highlighting only those topics that your professor discusses in class and not getting hung up on terms that he or she has not talked about and sound like gobble-gook (Shrine-Delgado sequence, TATA box). Most likely, your class will focus on general concepts and you will not have the time to discuss the specifics in detail. I can't say that it is a bad thing that the book included detailed information from other areas of biology (biochemistry, cell biology), since these fields will be important if you are a biology major, but they probably do not need to be disscused in great detail in genetics if not prompted by the instructor. Overall, I would say that this is a good genetics text. It contains usefull explanations and illustrations about topics that may not have been clearly explained in class, especially if your professor tends to mummble or doesn't have the best artistic style when it comes to drawing chromosomes. I haven't been using this textbook very long, but there is one issue I think people might want to be aware of. If you buy this book used, you can't get access to the website. Mine didn't come with the CD-ROM either, but that's more to do with the person who sold it back than anything else (although if the CD-ROM were packaged so that you could just slip it into a pocket on the back cover more people might return the CD with the book). You can buy access to the website for $22/yr. I haven't surveyed the entire landscape of genetics textbooks, but in general this one still left me lacking. My largest complaint: even though this is a first edition, the editing was atrocious. Overall, the book was well-written. I really enjoyed the color photos and the review questions at the end of the chapters was pretty good. Also included was a CD-rom with the answers to the problems, iActivities to help us digest the chapters we read, and chapter quizzes. 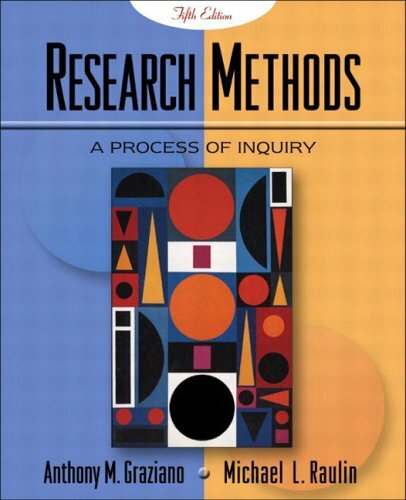 I used this book as a student, and refer to it frequently as a reference. This 1000 + page text explains the structure and function of the complicated, detailed human body in a logical, easy to understand manner. Everything about this book is user friendly including the presentation order, the writing, and the graphics. In each chapter, Marieb presents the big picture before zeroing in on the details. For the body's systems, (digestive, endocrine, respiratory, etc.) Marieb overviews the system, and then explains the gross and fine anatomy and associated physiology. Here are a few of the many features I find impressive: * Graphics: Very impressive photographs and illustrations. The electron micrographs are spectacular. * Tables and charts - These greatly simplify the learning of complex concepts. For example, in the immune system chapter, there's a good table explaining the first and second lines of defense. * Medical applications - Common diseases are overviewed in the appropriate chapter, for example epilepsy is discussed in the neural integration chapter. There are occasional basic pharmacology and sports applications, such as diuretics and blood doping, respectively. * Making connections feature - Marieb shows how the system being studied relates to the other systems in the body. This is an absolutely state of the art A&P book, and each edition is better than the last. It's expensive, but you get a lot for your money. It may be too detailed for some, who would be better served by her "Essentials of Anatomy and Physiology" text. If you're an A&P student, I recommended you use her workbook as well. I've found that working through the exercises really helps this information stick. 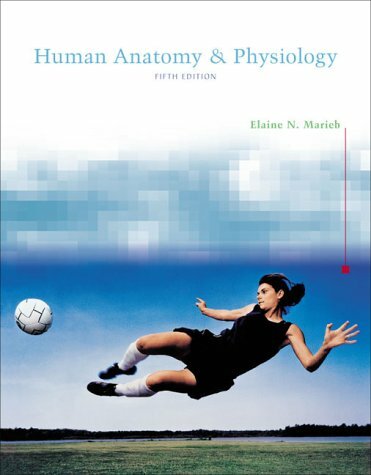 Elain Marieb presents a really wonderful anatomy and physiology text. It provides a colorful feast of pictures and charts for the visual learner without skimping on the important details in the text. Marieb's writing style is friendly, informal and descriptive. Her writing can get quite theoretical at times but she always comes back to earth with a common example. 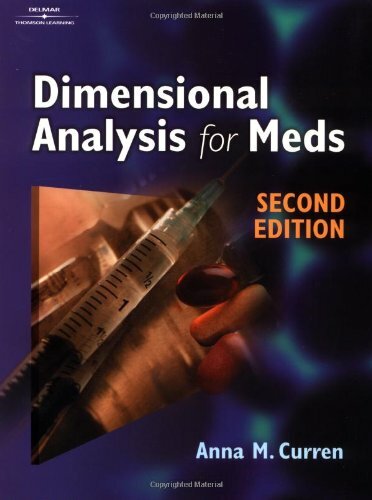 This book is best suited for health sciences students (medicine, nursing, physical therapy, pharmacy etc.) as the book is littered with clinical applications. However students taking A&P at high school and undergrad level are well catered for. The book works systematically, from basic biochemistry to the organ systems and system interactions. Genetics and inheritance is also covered briefly. What else is on offer? A large glossary (invaluable to an A&P text! )and a prefix/suffix table. There are chapter summaries and test quizzes. Some may enjoy the CD ROM computer interaction aspects, there's also access to Elain's internet site for A&P students. Some of the material gets quite tough as the book progresses, but with re-reading and reference to other texts, students should quickly get a handle on the material. I previously owned a copy of the condensed "Essentials of human A&P" and traded it in for the full edition. I don't recommend students get the condensed version unless they are confining their A&P study to high school or 100 level college study. In conclusion, this is good first textbook and greatly aids in one's course of study. Marieb takes the unimaginable complexity of the human body and presents it in a fun, relatively easy-to-read, lively text. 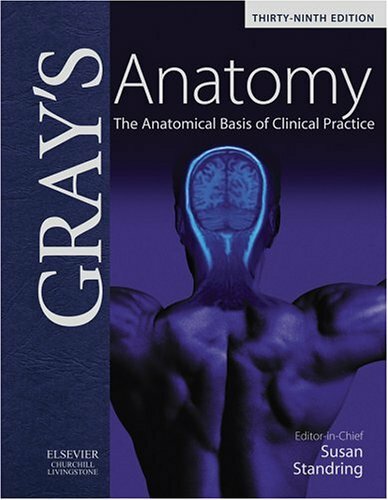 I used this book for both my Anatomy and Physiology class in undergrad. I found this book to be pretty easy to understand. Of course, at first it is overwhelming to know how much you have to remember for the test. At least, writing style of this book made A and P easier to learn. The material is presented in organized fashion. However, if you really want to know the type of questions asked on college Anatomy and Physiology Exams get the following which is on amazon: Anatomy and Physiology Study Guide: Key Review Questions and Answers with Explanations Volume 1(ISBN: 0971999619) and Volume 2 (ISBN: 0971999627). These two helped me to get A's on my exams. The textbook and the two study guides are well worth the money since they helped me to pass with high grades the first time. I was recommened the study guides from my cousin who used them for his A and P class and found them to be great for test preparation. I give each book 5 stars. This book is an outstanding achievement for a single author, and I have learned a great deal from it. I like the graphics, the layout, and the wealth of information. However, I do find many paragraphs and passages in this book difficult to follow, usually because crucial details are missing. See, for example the explanations of ossification (pages 181-183) and the countercurrent mechanism in the kidneys (pages 1022-1026). 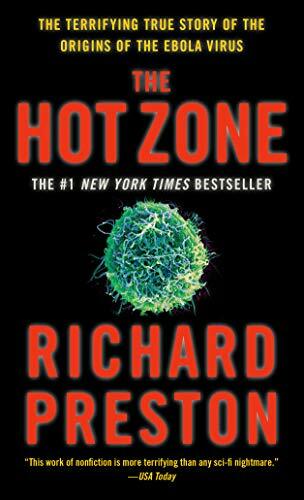 It took me less time to digest a whole book on the immune system than the corresponding chapter in this book (chapter 22). There is a web site associated with the book, which gives the student an opportunity to ask questions. I submitted a couple of simple questions several weeks ago, but have yet to receive a reply. Unfortunately, I don't know of any A & P book at this level that would be better. This book has everything that you need to pass the certification exam. Prescriptions, filling, labelling, record keeping, OSHA, computers and law are all covered thoroughly. There are also chapters on pharmacology and ten chapters on math [the book covers almost every type of dosage calculation very thorougly]. Everything is explained exceptionally well, and is easy to understand. Review questions at the end of each chapter are asked, answered, and explained in detail, so that you understand how to answer questions and do the calculations for the exam. It explains "why", and helps you to understand and apply the information. Each chapter has a "quick study" guide for easy reviewing. There is a "pre-test" to help prioritize study and pinpoint weak points, and a mock certification exam, which follows the format of the exam, and includes questions very similar to the questions appearing on the exam. Helpful hints for taking the exam and answering questions are also included. This book is a must, especially for retail techs [a lot of hospital pharmacy is included], and particularly for understanding the math. This text is an excellent review text. It is written for persons all levels of experience - quick study guides allow the student to skip what he or she is already familiar with, and detailed chapters are included for those who are not familiar with subjects. Questions or problems at the end of each chapter are answered in detail, to allow the student to see what the examiner is looking for and hopefully duplicate it for the exam, rather than simply designating the correct answer and leaving the student to guess why their answer was incorrect. This is really key, as a large part of the success on the exam is understanding what the question is asking and what the examiner wants to know. Other salient features include a pre-test, to allow the student to pinpoint weaknesses and prioritize study, a sample certification exam, which is written to duplicate the exam in both style and content, and a very large and detailed section on pharmacy math, which includes every type of calculation which might appear on the exam, and as a practice math test. Since the lack of ability to solve math problems is a primary reason why students fail the exam, this is an excellent preparation aid. The text also teaches the student to think and understand, which is necessary for the exam, as it is not all regurgitation of material - you have to know how to USE and apply the material. All relevant subjects are covered and discussed in detail. An excellent buy for the money, for students of pharmacy technology - and expecially for technicians trained in a retail pharmacy who may be lacking in hospital pharmacy. This text could even be used as for a pharmacy technology quick study course, or self study course as it is quite complete. This book is a must for all future technicians. It has a few noticable typos that don't help but can be overloooked for the quantity of information and excellent outline of the book. 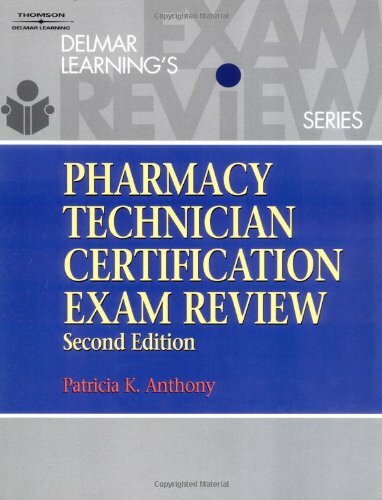 I would recommend this book to anyone that's looking to get in a career as a pharmacy technician, just pay attention to the questions and their answers since this publisher could not afford to proof-read. I bought this book (2004 edition) on the advice found in other reviews in this section. Like others, I have never worked in a pharmacy, have a tech-industry background that is going nowhere in this economy, and decided to pursue the medical industry which I've always been interested in. My first step was to go for the Pharm Tech Certification, so I bought this book to prepare for the exam. 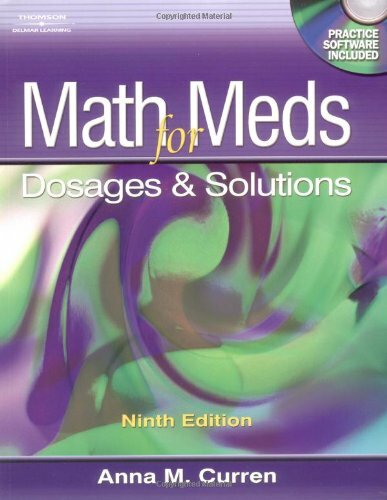 I do believe it helped with the general pharmacy practice and with the pharmacology and law sections, but I had to go out and purchase a second book on pharmacy math because of all the errors and inconsistencies in the math section of this book. 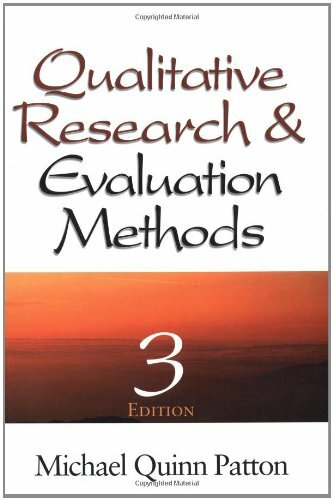 There are errors in several of the examples, in many of the practice questions at the end of each chapter, and even in the sample tests, many of them quite blatantly wrong while others can only be determined wrong if you are strong in math, and it was too confusing. It appears nobody proofed the math section of this book before publishing. It cost me another $40 for a secondary book to review the math and learn the formulas. Since the sections on pharmacology and law are completely new to me, I was not able to determine if there were errors in those sections, but the math section DID leave me wondering if other things were wrong, too. I basically lost my confidence in this book. As a result, I decided to also purchase another study guide by another author as a backup. These errors cost me nearly $100 in further purchases!! (2nd edition). This book was good but had the potential to be an exceptional one-source study guide for the PTCExam if it wasn't for the mathematical errors, typos, etc. On one math question, the variables were different between the question and the answer/explanation (The question wanted you to fill an order for 0.5g of a drug from a supply of 200mg /5ml solution. The answer was based on 0.75mg of drug from a 250mg /5ml supply). This was frustrating at times, especially since I purchased this book primarily for the math review. The book is laid out very well, and covers quite a lot of information. It is pretty up to date on state and fed. regulations such as the April 2003 HIPAA revisions. Since it was first published more than a decade ago, Health Behavior and Health Education: Theory, Research, and Practice has become the leading resource in the field of health promotion and education. 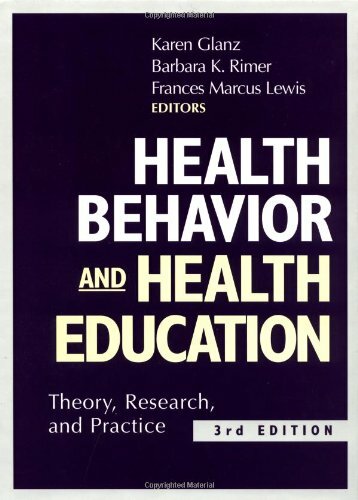 This thoroughly revised third edition provides a comprehensive and in-depth analysis of health behavior theories relevant to health education and includes the most current information on developments in theory, research, and practice. As I waded through this textbook I at first felt that I had selected the wrong book for my teaching needs. The book is generally a review of current literature in the field of Health that would be an excellent resource for a graduate student who is about to tackle their thesis or dissertation. 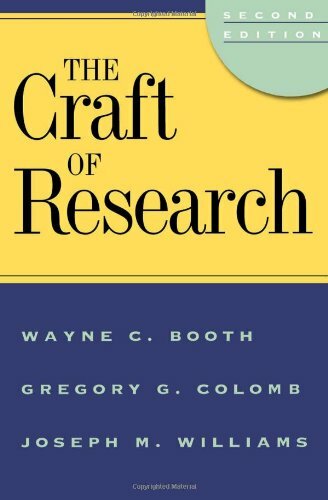 Contained within the chapters of this book is an extensive overview of what already exists in the field and certainly would be useful in helping a graduate student begin his or her research. 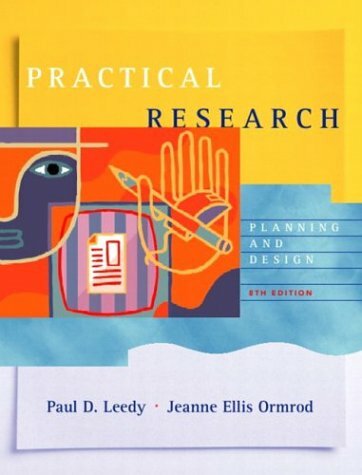 This book would also be useful in helping a student who may be searching for a topic to study and research that may have been previously studied but then was found to be needing further work or follow-up. Upon completing the book I realized that although not necessarily perfect for my current needs of working with middle and high school students, it did provide support for things I am doing with them in my classes and broadened my scope as a health educator by making me think in terms of my role in school health education as compared to the roles of other health researchers and practitioners. As well as being extremely detailed, intelligent and helpful, this book is hysterically funny, which makes it a joy to read and easy to understand. A nice change from the usual ...yawn... science-reference manuals. I would strongly encourage other students to take advantage of this terrific piece of work. Used it so much in lab, it almost became my right. VERY helpful! Easy to read with a nice twist of humor. Right On!! The Best Lab Manual Ever!!! This book was chock full of concise, yet extremely valuable, information, and the wit with which it was presented made prelabs bearable, if not exactly fun. 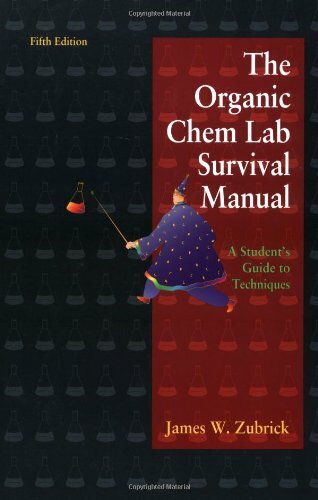 Thank your lab professor if this is a required book, and definitely pick it up if it's on the reccomended list (or even if it's not!). Bhushan and Le have created a guide that is most useful as an introduction to the ward experience for medical students. They discuss particulars about each rotation and this information is certainly important for students to read before each rotation. Although I do recommend this book to my students, I also encourage them to use another book entitled the 101 Biggest Mistakes 3rd Year Medical Students Make and How to Avoid Them. This latter book is the only book I know of that helps students recognize the major mistakes that are made during clinical clerkships. By using First Aid for the Wards and 101 Biggest Mistakes 3rd Year Medical Students Make and How to Avoid Them together, students will place themselves in a position to do their best work during their clinical clerkships. EXCELLENT BOOK ALSO FOR THE CSA. I bought this book to use as a review for the Clinical Skills Assessment (CSA)(the pratical texy that all the FMG have to do in Philadelphia). It was great because it helped me to practice writting clear medical hystories, in the same manner I had to write in the real (CSA) test in english. It was also very good because it list the major symptoms, signs and differential diagnosis of the more common clinnical problems. By the way, again useful for the CSA, because they request us to give the dif diagnosis in these test. I highly recomment this book as an adjunt for the preparation for the CSA. Of couse, should be useful also for the wards. I found this book to be quite helpful in alleviating those third year jitters. So much of the third year is spent trying to figure out your role on the team, and how to look like a star. This book gives some useful pointers. 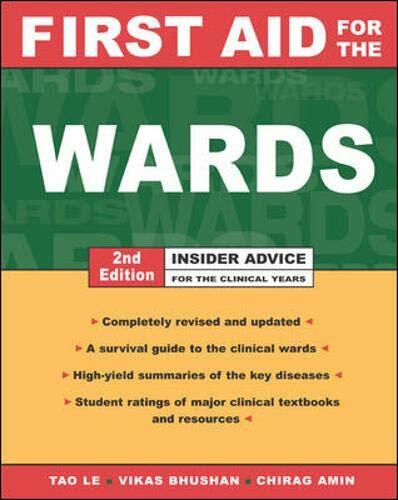 If you have liked other books from the First Aid series, this book will also be well liked and used. Well written and to the point. Each chapter gives pointers for a particular clinical rotation - explaining the role of a student as well as who the typical other team members will be. Also, gives a general breakdown of what to expect for a typical day. Each chapter then has some vital clinical information that you need to know for each rotation. The chapters end with a review of which text books are most helpful for you to read. Bioinformatics – the process of searching biological databases, comparing sequences, examining protein structures, and researching biological questions with a computer – is one of the marvels of modern technology that can save you months of lab work. And the most amazing part is that, if you know how, you can use highly sophisticated programs over the Internet without paying a dime and sometimes, without installing anything new on your own computer. All you need to know is how to use these technological miracles. 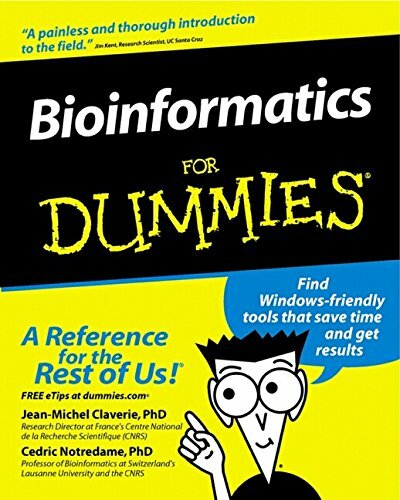 "Bioinformatics for Dummies" is an excellent resource. It is clear, easy to read, well organized and illustrated. I was particularly pleased by the colloquial tone of the writing: in addition to being informative, it was fun to read! As a scientist who spends at least half of my time BLASTing, I also read it for accuracy and found it to almost error-free (any errors were in the figures). Additionally, most of the web pages were up-to-date, although as time passes the links will decay and web pages will change their look. In addition, the book contained enough in-depth content to teach me several new tricks of the trade. Further, I believe the book had sufficient background material to educate the novice. To test this, I gave the manual to a material science chemist and he was able to understand the material, at least until he decided it was more than he wanted to know and quit reading. This is a useful text for those who want to know more than an operational definition of bioinformatics and a must for the library of all bioinformatics users. I'm glad I bought this book and I will continue to refer to it. The remit of the Dummies series is to provide a guide to its subject matter without any great fuss. The text focuses on practical techniques without unnecessary diversion into the detail of molecular biology or computer science. In this respect it would have been a difficult book to author, readers having come from one discipline or the other. I agree with previous reviewers that this is well worth reading before doing a bioinformatics course or degree. Bioinformatics is a new field, and this book has delivered a useful introduction to it without recourse to expensive textbooks full of unreadable filler. A great resource for teachers too! I have used databases before (mostly NCBI, TIGR and SWISS PROT) and yet, this book (presumably for dummies) has shown me so much more(which say a lot about me)! It is accurate and gives good step by step guide to how to perform many tasks - from how to find a gene to using the analysis tools and to exploring some of the newer features of these databases - and the areas like you have never looked into before. It is a well-researched book and the authors are clearly knowledgeable in this area. Even though I have been for a 4-day bioinformatics course (6 months ago), which I thought was pretty good, this book still had so much to offer. Using this book, I was easily able to substitute the proteins of my interest into their examples and generated meaningful hits. The book also covers deeper and more advanced features of BLAST, discusses sequence alignments using several types of algorithm and even has a section on 3D structures. Towards the end of book - it features a section on working with mRNA and building phylogenetics trees - which again are excellent resources for teachers involved in teaching beginners molecular biology. I am a teacher teaching at a Pre-unversity level. The way the book is structured also lends its material to be modified into lesson materials for training students. It is really a great book! Worth every dollar I spent on it! This book will get you up and running on Bioinformatics in no time. I wish I got this book before I enrolled in a $$$$$ Bioinformatics course. I got more knowledge and information from this book $$$$$ than the course! And I am just in chapter 5 of the book and I'm more than half way through that $$$$$ course. THE CRAFT OF SCIENTIFIC PRESENTATIONS provides a score of examples from contemporary and historical scientific presentations to show clearly what makes an oral presentation effective. It considers presentations made to persuade an audience to adopt some course of action (such as funding a proposal) as well as presentations made to communicate information, and it considers these from four perspectives: speech, structure, visual aids, and delivery. In keeping with technological innovations, it discusses computer-based projections and slide shows as well as overhead projections. In particular, it discusses ways of organizing graphics and text in projected images and of using layout and design to present the information efficiently and effectively. Unlike other books that discuss technical presentations, this book anchors its advice in the experiences of scientists and engineers, including such successful presenters as Robert Oppenheimer, Richard Feynman, Niels Bohr, and Rita Levi-Montalcini, as well as currently active laboratory directors, scientists, and engineers. 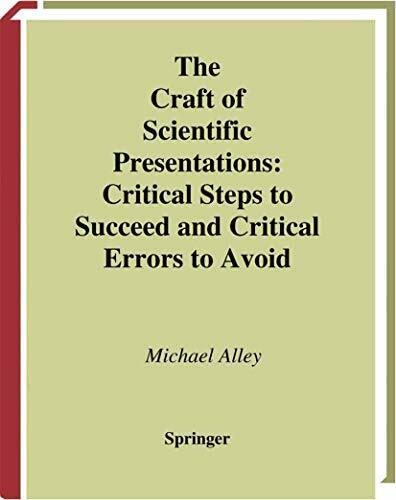 In addition to examining successful presentations, Alley also discusses the errors that cause many scientific presentations to flounder, providing a list of ten critical errors to avoid. The insights and tools in this book will guide readers to deliver outstanding presentations. It's well worth every penny! I give about a dozen technical presentations a year at trade shows, and I learned a lot from this book. I am changing my Powerpoint slides using many of the tips in this book, including complete sentence in the headline. I had designed my slides to help me remember my points. I should have been designing them so the audience could understand them. Besides giving me a better understanding of what I am trying to accomplish, the book was a fun read with numerous stories from the famous and not so famous. There were times it was actually hard to put the book down.